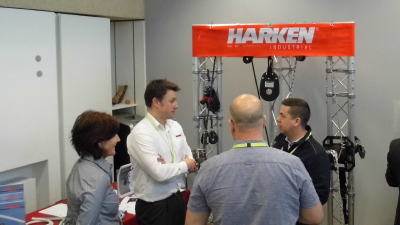 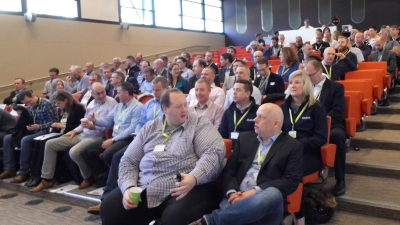 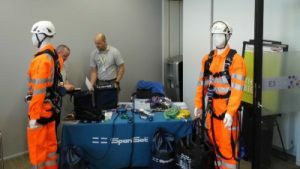 The inaugural MATS Group Conference was held at Westwood, Coventry on Thursday 6th April and included exhibitors Link Microtek, Xcell Aerial Surveys, Harken, Spanset, Skylotec, Total Access and Heightec. 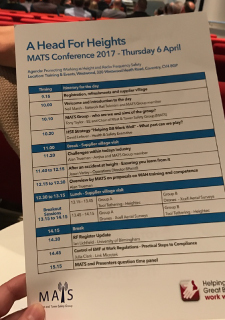 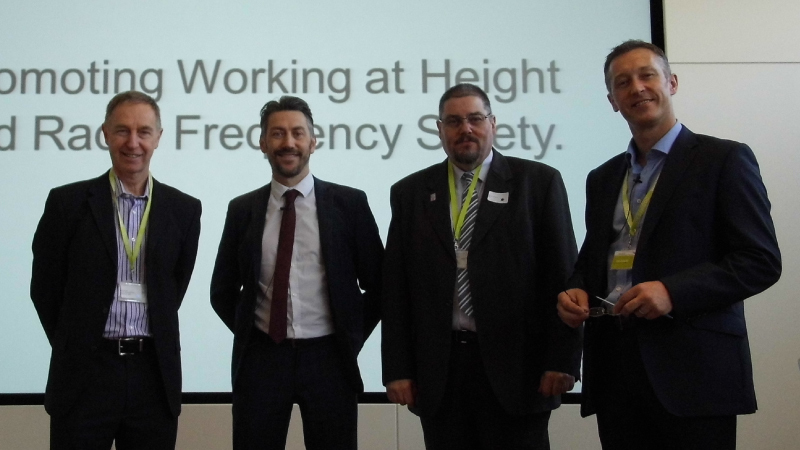 Over 100 delegates heard presentations from speakers representing the MATS Group, Health & Safety Executive, Ensuring organisations learn an Accident at Height, RF Register updates and practical steps to compliance and control of EMF at Work Regulations. We have received excellent feedback which will help the group prepare for future events.